People whose height is over 130 cm can join this tour. 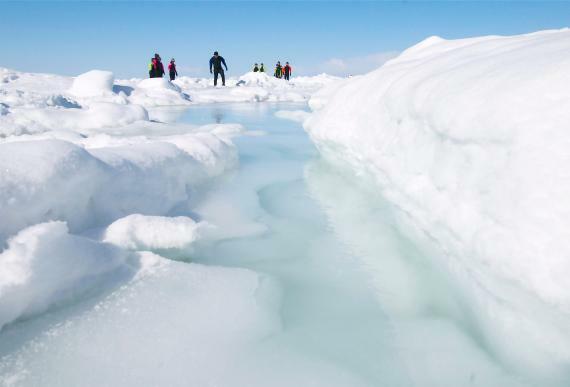 Drift Ice Walk is the only one activity in Japan! !